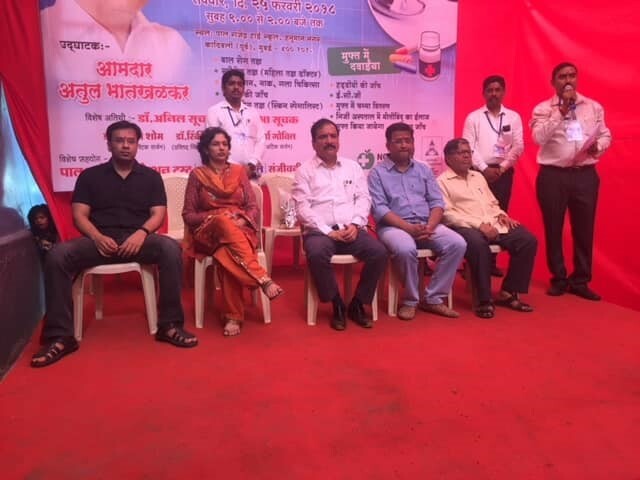 The third Mega Medical Camp was organized by Debabrata Auro Foundation on 23rd July 2017, with the support of MLA Shri Atul Bhatkalkar in Hanuman Nagar, Kandivali East. 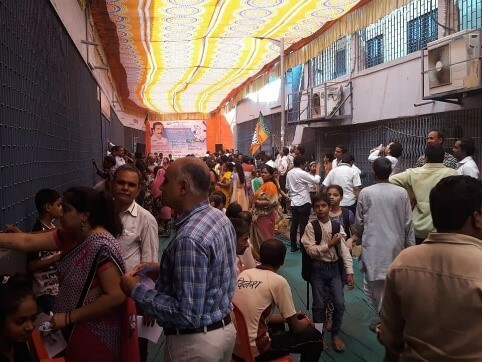 We consulted more than a thousand needy patients and prescribed free medicines to as many as possible. 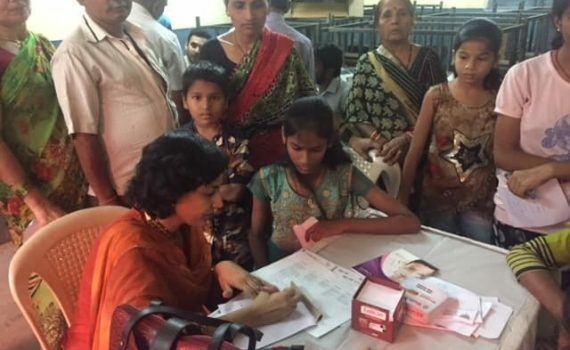 Free eye checks, dermatology, general medicine, general surgery, pediatrics and orthopaedic opds were conducted. 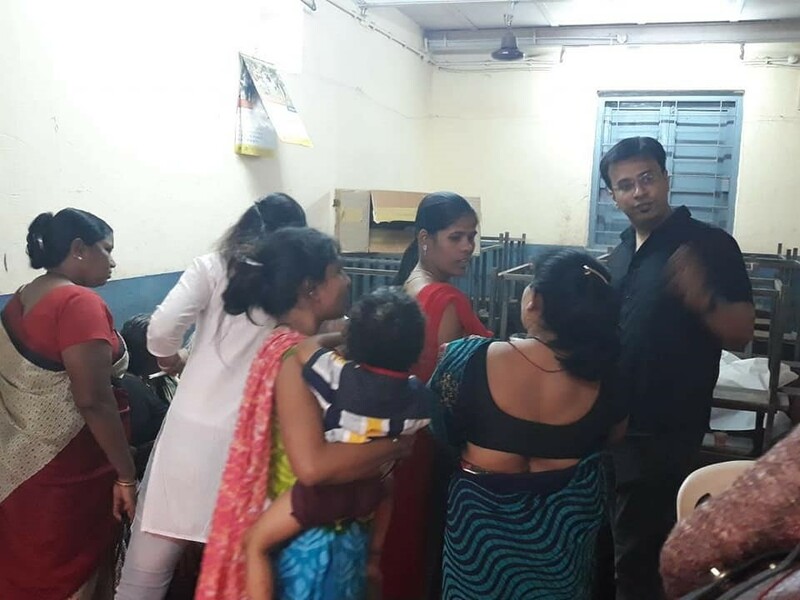 On behalf of Debabrata Auro Foundation, I would like to thank Mr. Sanjay Jaiswal and his team of volunteers, Dr. Aditi Agrawal, Dr. Rajshree Murudkar, Dr. Stuti Khare Shukla and all the others who have constantly supported us. 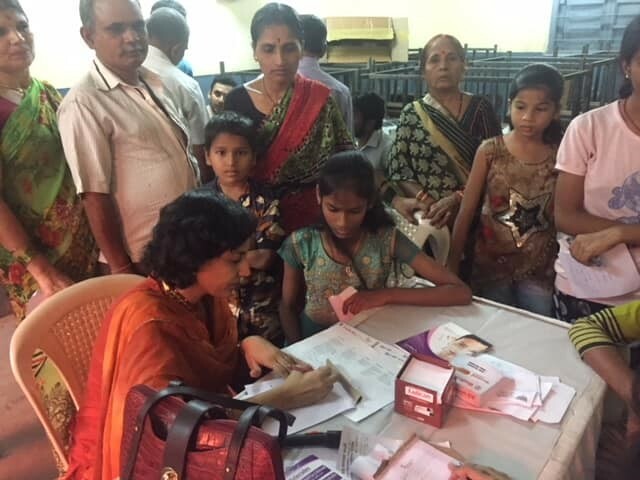 A big thank you to Miloni Sancheti and Palkesh Sancheti and dearest Ramesh bhai from Noble Medicals for providing free medications to all poor patients. Heartfelt gratitude to one and all!